Make Floral Heart Wreaths using this tutorial. 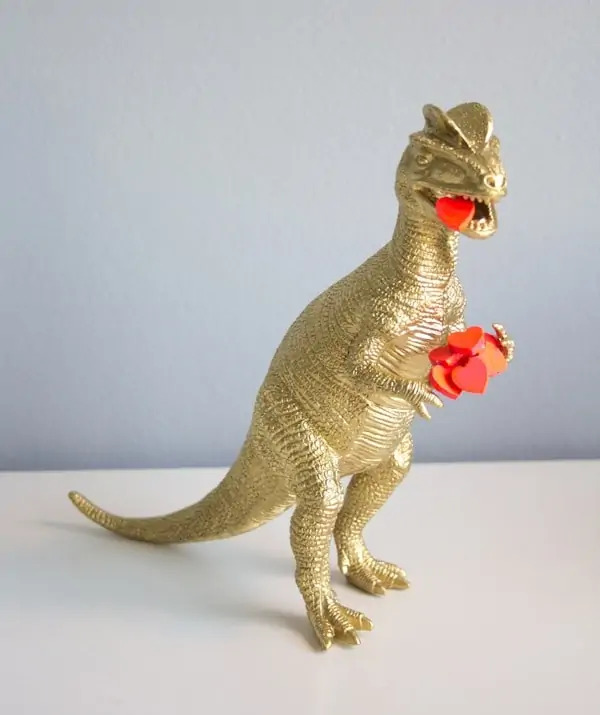 Create a Valentines Dinosaur with this DIY. Make Floral Tea Bags using this tutorial. 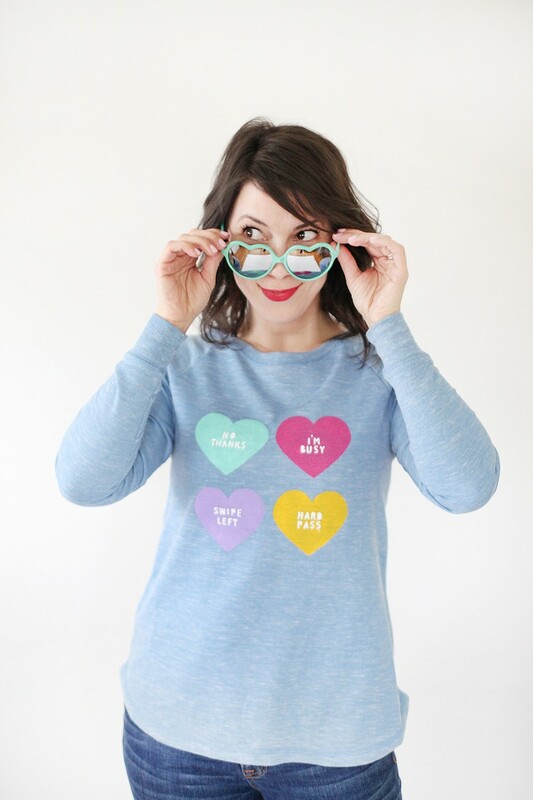 Create an Anti Conversation Heart Shirt using this tutorial.